Working on subtraction facts helps students build fluency, making subtraction with regrouping and long division much easier. 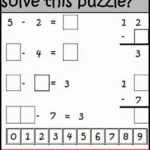 Working on math facts is often a boring activity, but this Subtraction Tiling Puzzle makes it fun and engaging. It also gives students a chance to work on critical thinking and problem solving, which are also vital math skills. 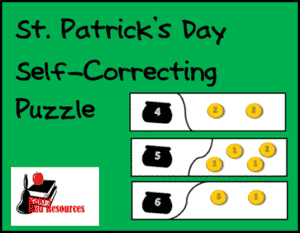 Download this puzzle for free today from my Teachers Pay Teachers store.